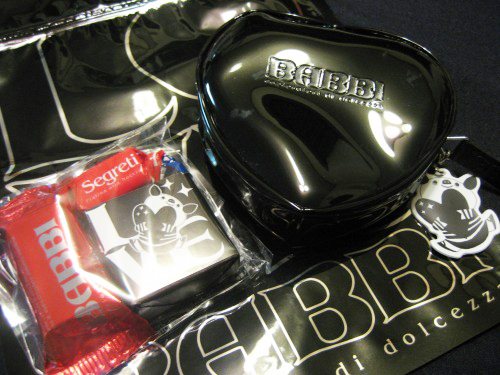 Great chocolates with cute heart-shaped accessory pouch form BABBI. 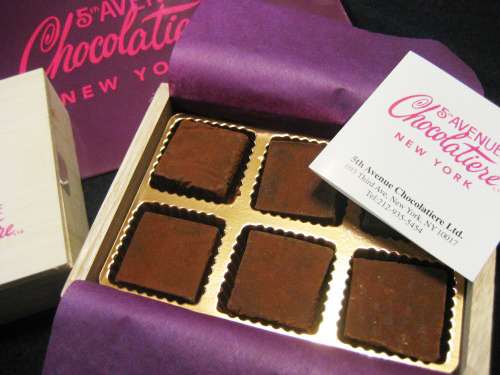 Fig truffles from 5th AVENUE Chocolatiere is a wonderful treat. Valentine’s Day is very fun and yummy!! Love the chocolates! And I love the site! Great gift for gf or bf. I love chocolate. I like white chocolate also.